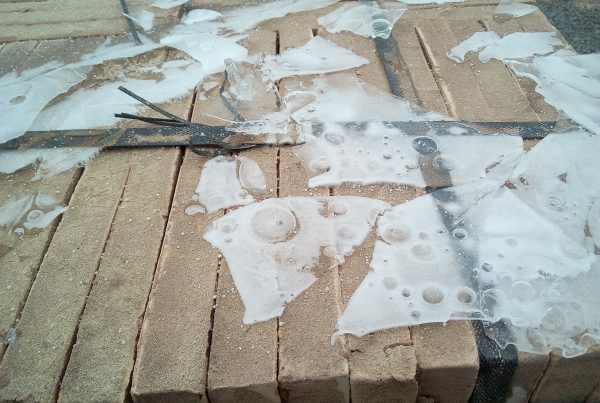 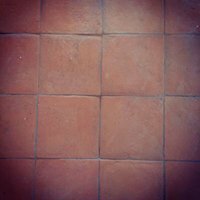 What are the characteristics of red terracotta? 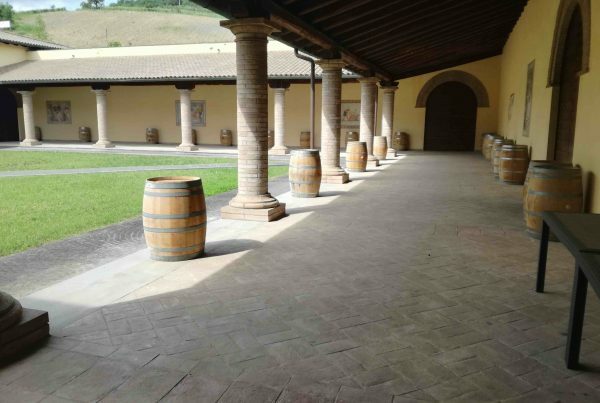 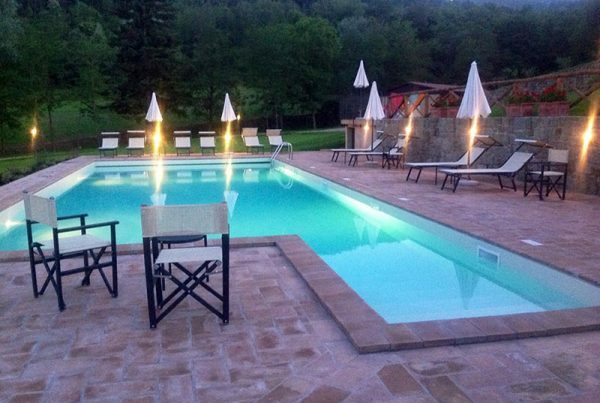 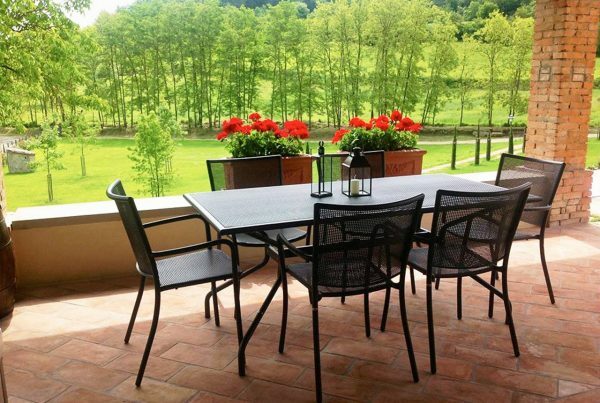 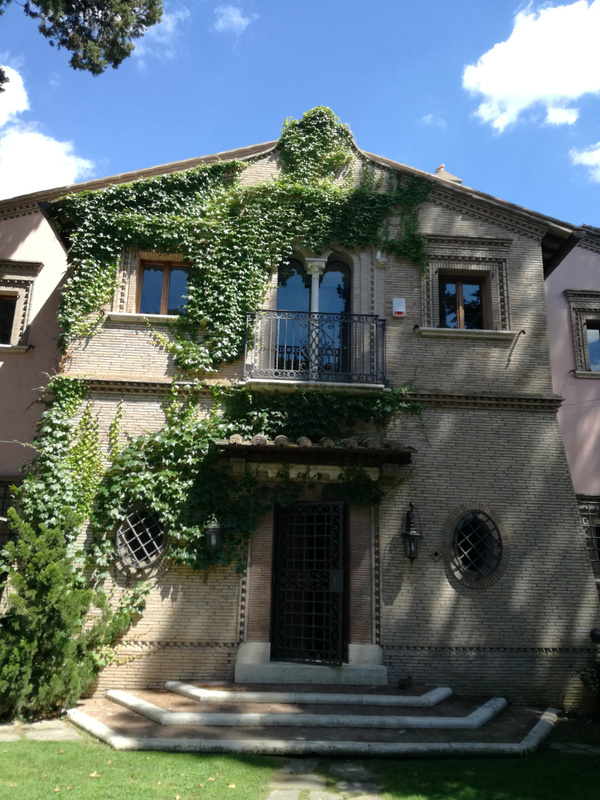 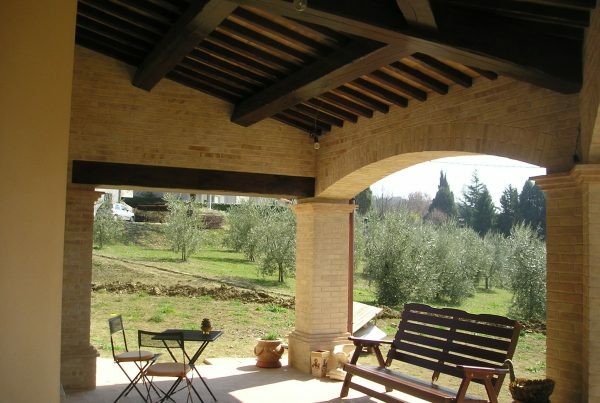 4 reasons to choose Tuscan Terracotta for your outdoor flooring. 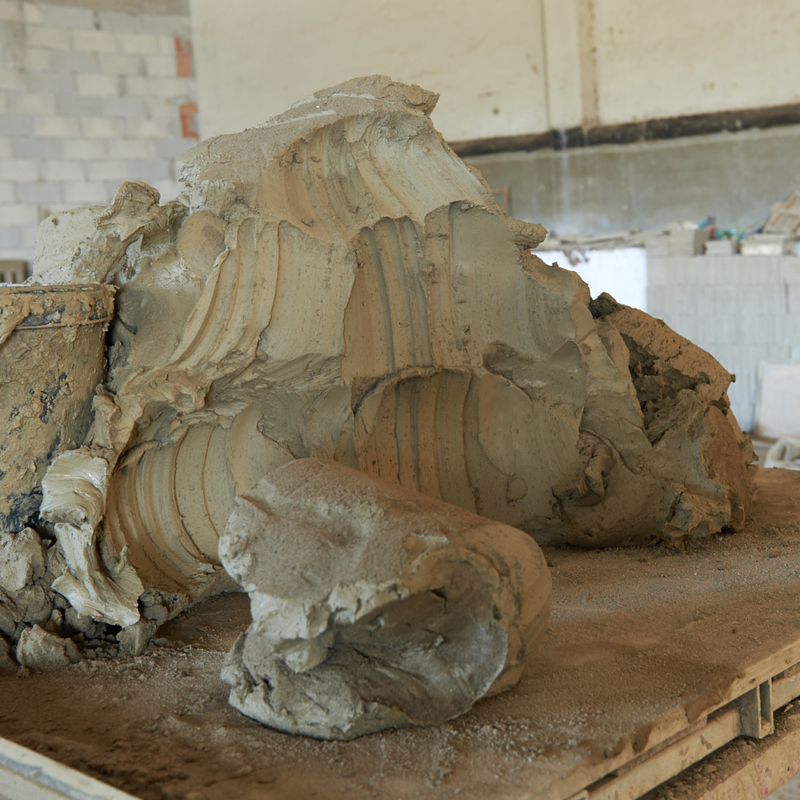 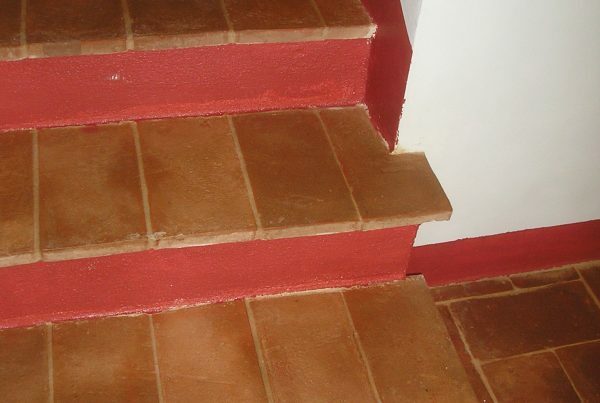 Treatment secrets: render your terracotta waterproof with nanotechnology. 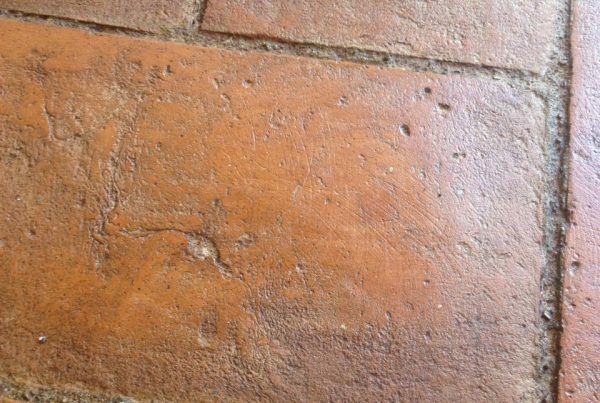 Earth and Water: Italian terracotta flooring.